MAKING ROOM: Our new king sized bed has arrived! I wanted to share a post I did for Apartment Therapy this week since it's fun, whimsical and perfect for small space dwellers looking for inspiration. Click on the link below to read the post. 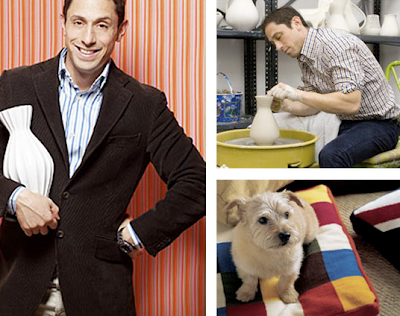 0 Responses to "15 FABULOUS DESIGN TIPS FROM JONATHAN ADLER"